Shotcrete is not an actual product you can purchase. It can't be touched or held in your hand. 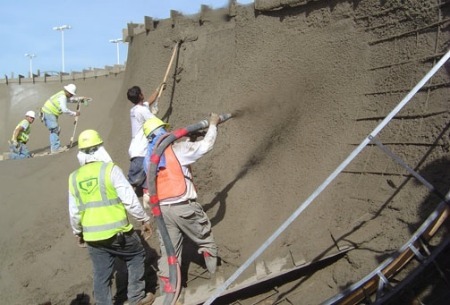 Shotcrete is the process of placing concrete to achieve high strengths and low permeability. 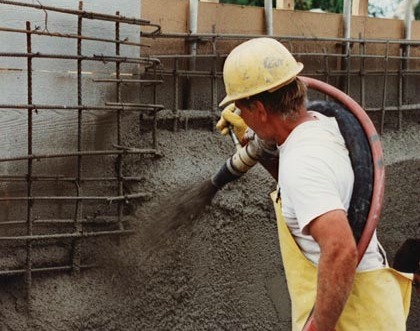 American Concrete Institute's (ACI) "Guide to Shotcrete" defines Shotcrete as concrete (or sometimes mortar) conveyed through a hose and pneumatically projected at high velocity onto a receiving surface. 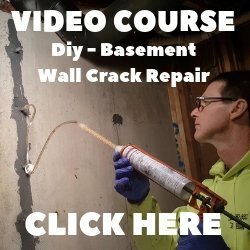 While the material component of shotcrete is essentially concrete, the process of shotcrete application is unique. It involves pneumatic projection so that compaction is achieved on the receiving surface. The shotcrete process is popular in many industries: pools, theme parks, underground tunneling, skate parks and retaining walls. Products made from using shotcrete are all around us but rarely noticed. Using this method for placing concrete in a decorative manner combines all the benefits of cast in place concrete with higher strength and durability because of the in place compaction. Spraying concrete onto a surface at high velocity is, in theory, the perfect concrete placement method. 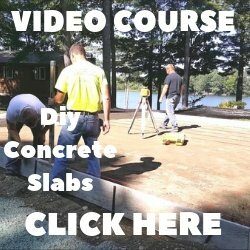 Individual aggregate particles of various sizes, coated with cement paste, are driven into place to form a void free mass of fully compacted concrete. This strong, dense, well bonded material is ideal for most concrete applications, including decorative concrete. There many examples of decorative shotcrete products. Some you may have already seen, but not realized it was shotcrete. 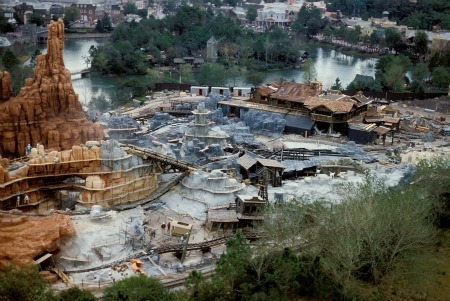 Walt Disney Worlds Splash Mountain and Big Thunder Mountain Railroad have structural and decorative concrete applied through the shotcrete process. Since shotcrete is very dense, its low porosity and low permeability make it a very water repellent product, ideal for theme parks. Many underground rail tunnels are using shotcrete as the finished exterior coating, not just rock and ground support. This process doesn't just satisfy the structural specifications of a project but also greatly reduces the cost of a project. One sided forming with unlimited shape potential makes shotcrete a perfect material for pools. Residential home construction, renovations and commercial projects can all take advantage of the shotcrete process for retaining walls, faux rock finishes, decking or high-rise facades. Shotcrete is probably the best way to install concrete that is not only structurally superior but limitless in shape, size and use. If you are thinking of having decorative concrete installed, explore the many uses of shotcrete to see if it will fit your needs and desires.